To do this exercise you will need a mat. Start by lying on your back in a tabletop position. Inhale as you reach your fingertips towards your knees and then exhale as you lift your head, neck, and shoulder into the air. Continue exhaling as you roll through the spine to a modified vee position (your knees will stay bent). Then inhale here and exhale as you drop your knees to one side. Inhale bring your knees to the center once again and exhale as you drop your knees to the other side. Repeat three times to either side and then exhale as you roll back to the ground. 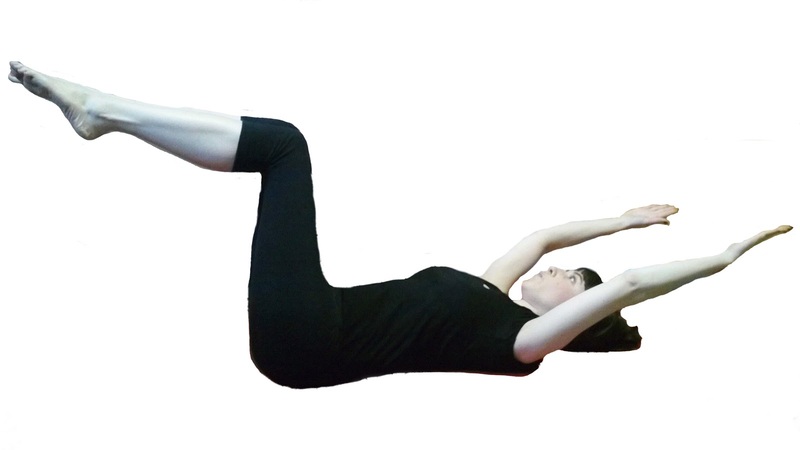 If you have osteoporosis start in the modified vee position and simply drop the legs to the right and the left. 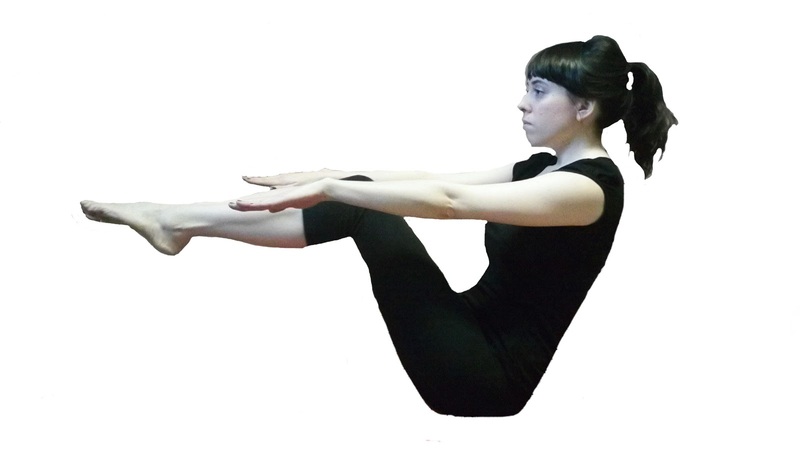 If this exercise feels challenging for your back then simply place the feet on the ground and try the oblique variations from there.